Please use the booking system below to check availability and to book your stay with us in one of our 4-Star self-catering cottages. 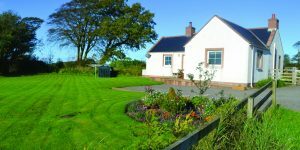 Williamwood Farm is the place to be whenever you just want to get away from it all and that is why all our visitors come as strangers and leave as friends after staying in our 4-Star self-catering holiday cottages. Enjoy the warm hospitality of Williamwood Farm with all the the agricultural activities, farm animals and fishing. Shirley and Michael are happy to show you around and to answer your questions. Who said farm living has to be rustic? 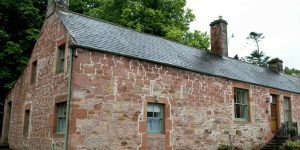 Our four comfortably stylish self catering holiday accommodation cottages allow you to live in style during your visit to Williamwood Farm. While each cottage retains the old-style farm atmosphere, it is equipped with modern conveniences. 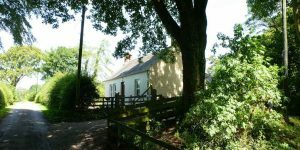 If you’ve ever dreamed of getting away from it all in a secluded cottage (with wi-fi!) surrounded by farmlands, then you have found just the place to be. We are dog friendly. 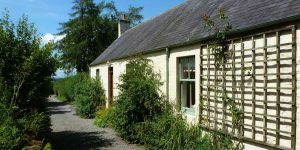 Beautiful Self-Catering cottages in Scotland. 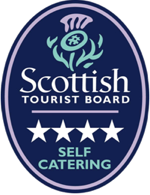 To Book and Reserve Self-Catering Cottages in Scotland has never been so easy. Your hosts, Shirley and Michael look forward to welcoming you to Williamwood Farm. 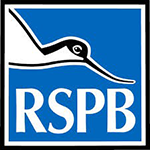 Should you have any questions, please don’t hesitate to contact us on 01461 500 213 or use the contact form. For Special Offers, Competitions, Latest News and More, add your details below.